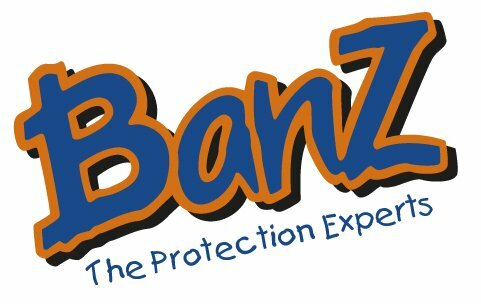 Need a good pair of sunglasses that will always stay on? 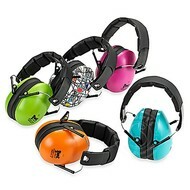 Need some ear protection for your child who will be attending a noisy event? 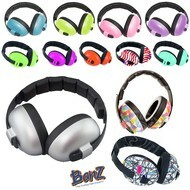 We have what your looking for by the Banz Inc company with their Adventure Sunglasses and Earmuffs.